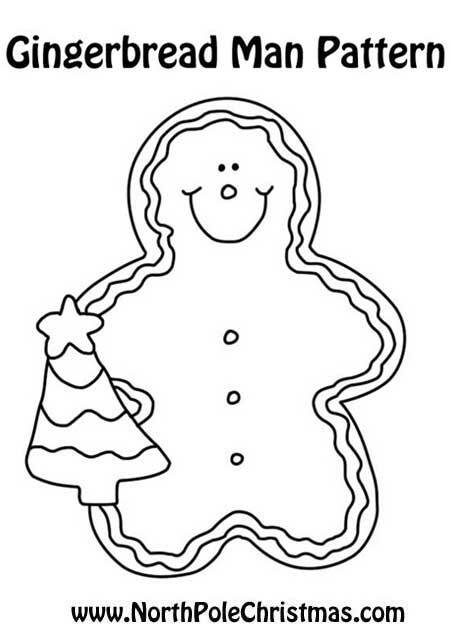 Free printable snowman template with a Christmas tree. Easy and quick printable outline, guaranteed to make you smile. DIY crafts, coloring pages, sewing.